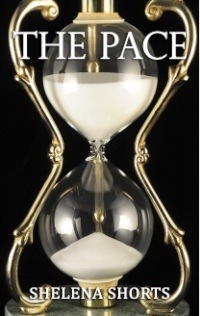 I think the hour glass works better in the non-Stephanie Meyer version. But then again, so do vampires and pretty much everything else! LOL, Christina. I do like the cover of The Pace. I like The Pace cover too! 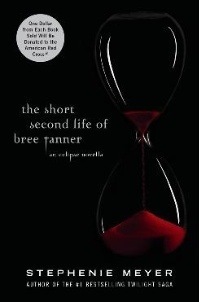 I'll have to put the Bree Tanner book on my list. *Sigh* Like the new look!